What would we know of the secrets they keep? An altered carbon, a perfected sleeve. 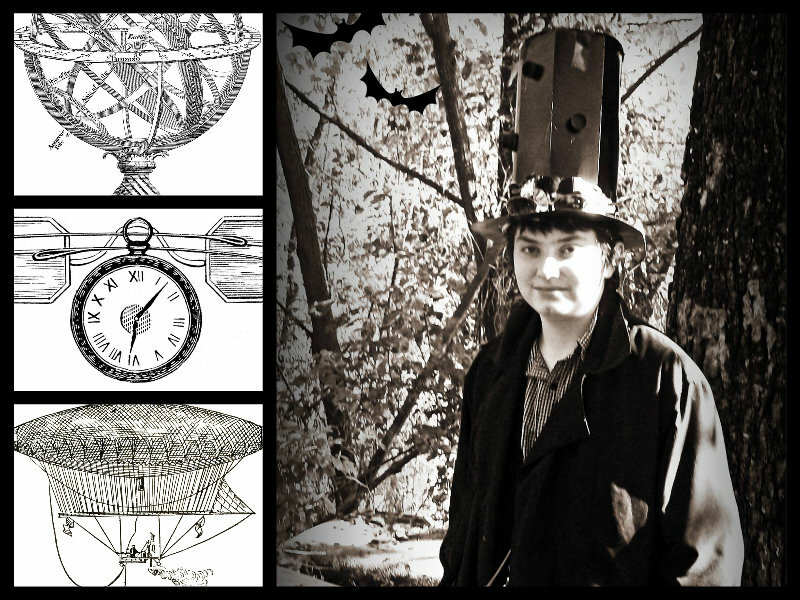 those ghosts in the machine? If you weren’t real, how would you know? Your programming would not tell you so. streams of data, digital burn. what exact word it is. I have heard it , I know, for sure. pulled away with the tide. scrawled on the sea-glass floor. I would like to start this post by saying, that ANYONE who knows me, knows I don’t get offended easily. Pretty much anything , anybody says, just rolls right off my back. However, I just recently read an article , with MEMES to go along with it, that just totally rubbed my fur the wrong way. And once you read it, I am fairly sure you will feel the same way. To start this off, I always thought the idea behind childbirth was to have a HAPPY, HEALTHY child. One for the parents to love, and one to love the parents. WELL, this fella ‘ here has just set childbirth, and childrearin’ back 100 years and caused a great deal of unhappiness between women. When you read it , you will understand, and be just as outraged as I was. Seriously, this man is half a bubble off of plumb, a donut short of a full box, and as my Daddy would say, “His bread’s in the oven , but the gas ain’t on. ” The word chauvinist doesn’t even BEGIN to cover it. 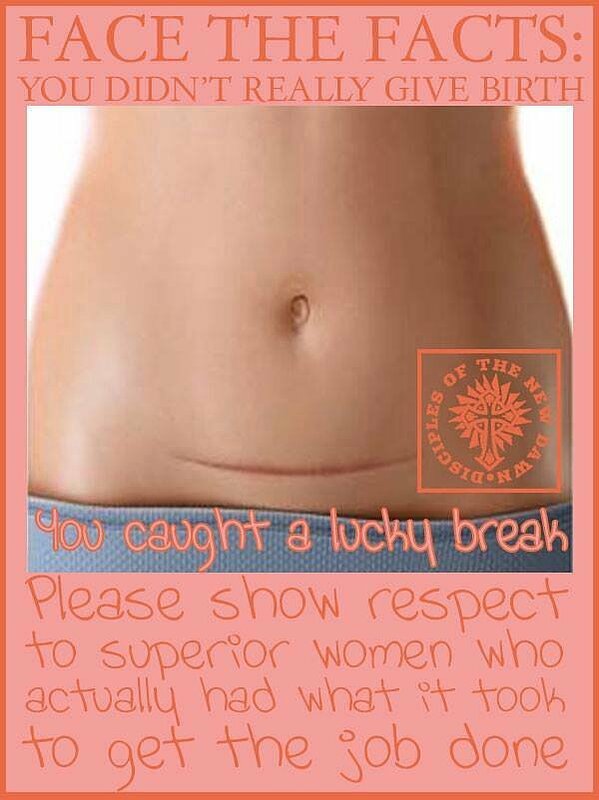 Because apparently , those of us who had C sections are INFERIOR. 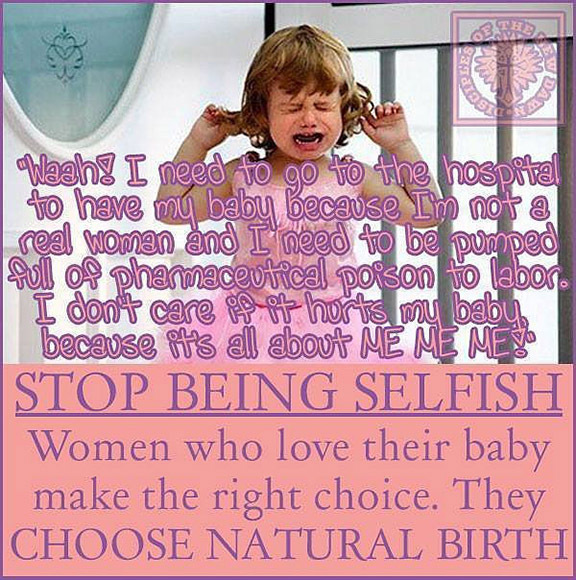 Because , apparently, we didn’t REALLY LOVE our babies, we are just selfish for making different choice. 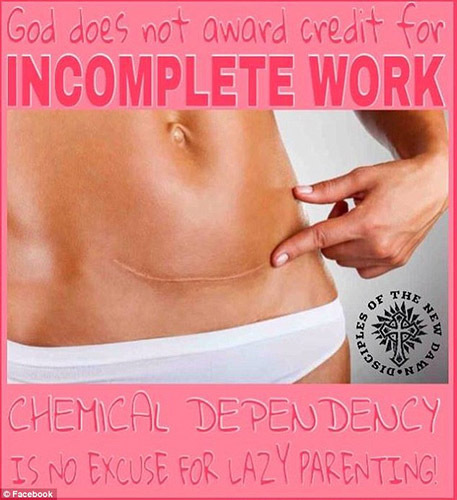 Because apparently , we’re just drug-addled women , who are lazy and chemically dependent. So we have no business having doctors interfere in the “natural” process of birth, even though our children came early and would have died without medical intervention. We’re just lazy like that. Needless to say, I refuse to feel sorry for my childbirth experience , as my sons are 16 and 14 and are completely healthy , despite the fact that (SHOCK AND HORROR!!!!) they were both born by Ceasarian section. So perhaps there is hope after all! with my head going faster than my feet most days. Tangled curls of black hair, forever in my eyes. his eyes as green as the leafy oaks in summer. as if gravity were suddenly released . and I’ve never let him go. Thank you for all you are, and for making the world a kinder , gentler place. I’m a better person because I know you. Some of my art. Colored pencil, pen and ink, marker, and digital. Image Copyright. Ruby Jeanette Woods. 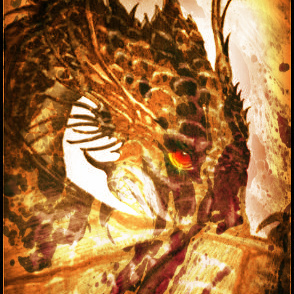 while under the wyvern’s wing you sleep. to get photos of the boy wonder at the end of his trip. grizzly bear claws, and feathered bands. The door opens , and the boy pilot nears. met people , went places, that I never knew. And I am but fifteen.